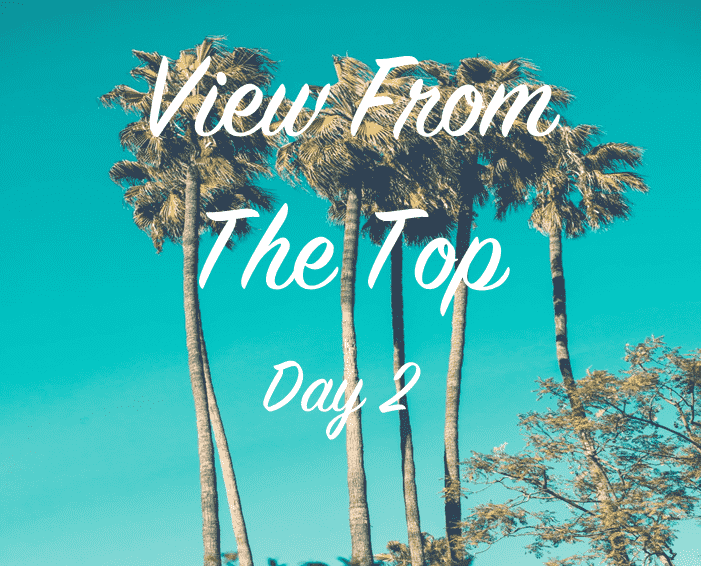 Today, we continue ‘View From the Top’ Cannes Special Edition. Hosted by Elliot Polak, leaders in the marketing industry are interviewed in ‘long and short’ form. In these podcasts, each guest is prompted with a word and must respond with either ‘long’ or ‘short’ based on their opinion of the concept in relation to international marketing, followed by an explanation regarding the same. For our first episode of the day, we have Brett Gosper, CEO of World Rugby as well as Rugby World Cup. In the past, he has worked in directorial roles at many advertising agencies such McCann Erickson and TBWA. Our second podcast features Donna Bedford, Global Digital Manager at Lenovo. An expert in the field of SEO and having won numerous awards, Donna is a regular global conference speaker and also a Lean Six Sigma Black Belt. Do join us tomorrow for our annual Cannes breakfast with attendees from leading brands such as Lenovo, Western Union, Burger King, Allianz, and more. We hope to see you at 8:30 a.m. at IAA Cabana, conveniently located by the Palais Des Festival and nearby The Majestic Hotel, for some authentic French croissants, coffee, valuable insights and discussion!